Owen Handy is the Head Men’s Basketball Coach at Anderson University. Cody Harlan is a Graduate Assistant Athletic Trainer at Anderson University. Tony Holloway is the Head Softball Coach at Anderson University. Amani Jackson is an Assistant Athletic Trainer at Anderson University. Makesi Lewis is a Women’s Soccer Graduate Assistant at Anderson University. 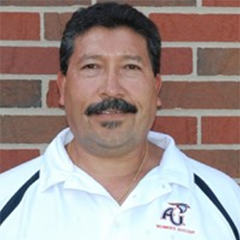 Carlos Leyva is an Assistant Baseball Coach at Anderson University. 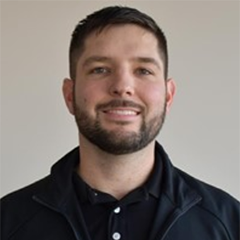 Jeremy Lochner is a Football Defensive Coordinator at Anderson University. 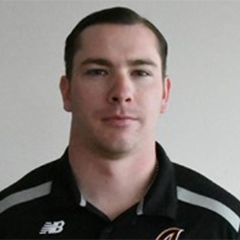 Colin McSharar is the Head Women’s Lacrosse Coach at Anderson University. Tami Miller is the Head Volleyball Coach at Anderson University. Veronica Mitchell is a Women’s Lacrosse Assistant Coach at Anderson University. 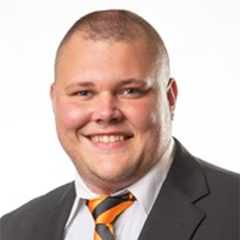 Tyson Moore is a Football Graduate Assistant at Anderson University. Jen Myhre is the Head Women’s Soccer Coach at Anderson University. Collin Rahrig works with Football Strength and Conditioning/Offensive Line at Anderson University. Steve Rock is the Head Football Coach at Anderson University. Timothy Sanders is a Football Offensive Coordinator at Anderson University. Jackson Schlemmer is a Men’s Soccer Assistant Coach at Anderson University. Brandon Schnepp is a Baseball Graduate Assistant/Baseball Operations at Anderson University. Lindsay Shade is the Head Women’s Basketball Coach at Anderson University. 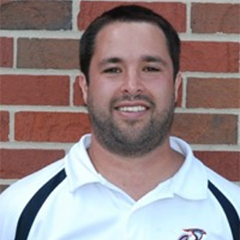 Steve Stull is a Men’s Lacrosse Assistant Coach at Anderson University. 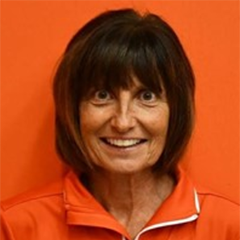 Marcie Taylor is the Athletic Director at Anderson University. Blake Thomas is a Softball Graduate Assistant at Anderson University. Derek Trobeck is a Women’s Soccer Assistant Coach at Anderson University. Ashley Williams is a Women’s Basketball Graduate Assistant at Anderson University. Megan Wills is the Interim Head Men’s/Women’s Swimming Coach at Anderson University.